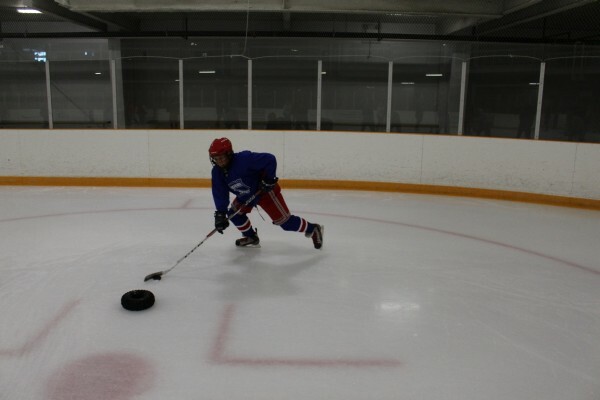 We are available to teach any hockey related program in a private or semi private session. Sessions could include skating techniques, conditional skates, body checking, break out options, back check awareness, one time shooting, offensive options, escape moves, stickhandling, team play, game situational awareness, down low offensive and defensive play etc. Suitable for kids 7-14 years old.